Give your child the best chance to thrive with our Kids Martial Arts Classes in Ann Arbor. We're proud to help students of all backgrounds build confidence and become young leaders in no time! 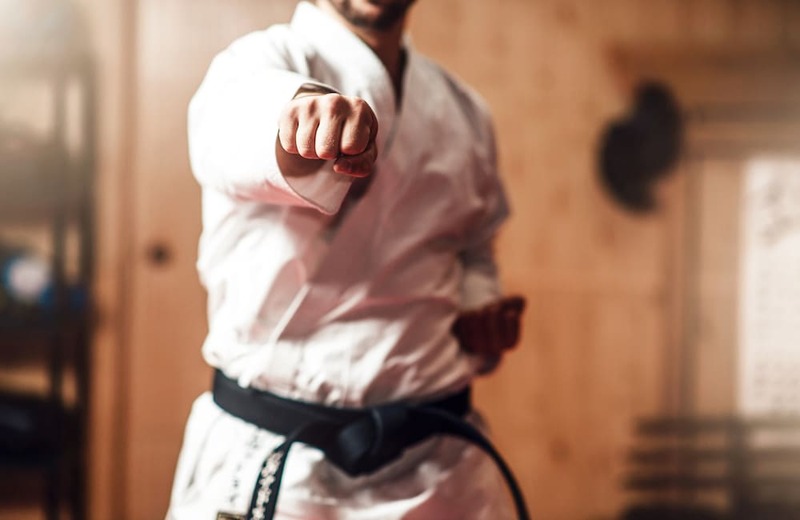 Our Adult Martial Arts Classes in Ann Arbor offer high-quality instruction in the art of Ninjutsu, an effective form of self-defense that can help you get in incredible shape at the same time! Learn more or get started today! Struggling to find a place to celebrate your child's birthday this year? Looking for a unique location in Ann Arbor where your child and their friends can have a blast? Look no further than Quest Martial Arts for the best Birthday Parties around! We teach Ninjutsu, THE Japanese martial art of the ninja. Ninjutsu is a 900-year-old martial art self-defense based martial art. 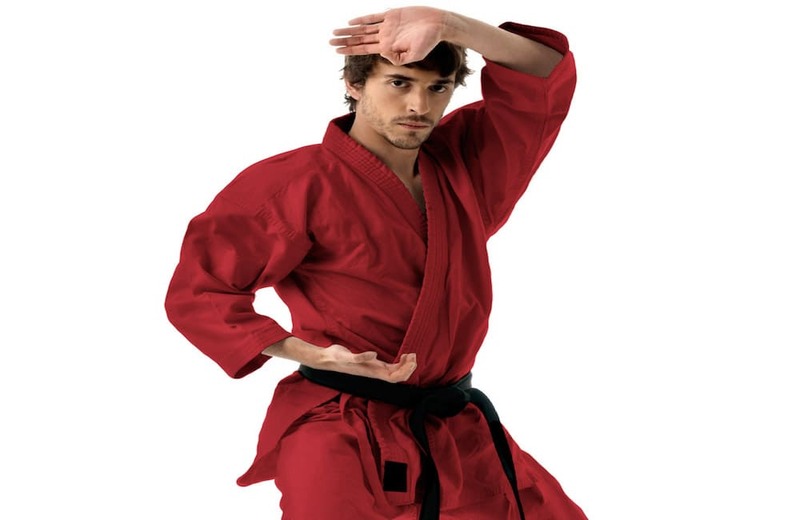 Taekwondo and karate have become a generic term for martial arts. Take on the best self-defense skills today and challenge yourself like never before. We're helping people all across Ann Arbor get fit, have fun, and stay safe in any situation. Learn more or get started today!